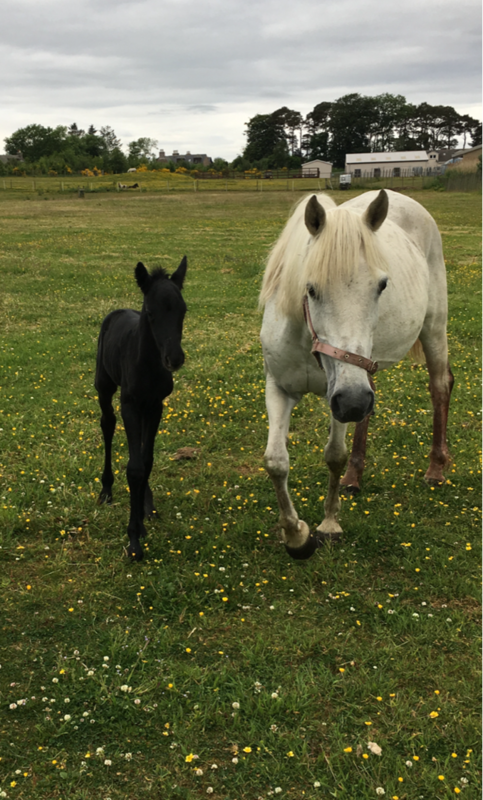 New foal welcomed by the Scottish SPCA. The Scottish SPCA was delighted to welcome a baby foal into the world yesterday morning. Scotland’s animal welfare charity welcomed the healthy colt into the world at 7.30am at their Aberdeen Animal Rescue and Rehoming Centre. 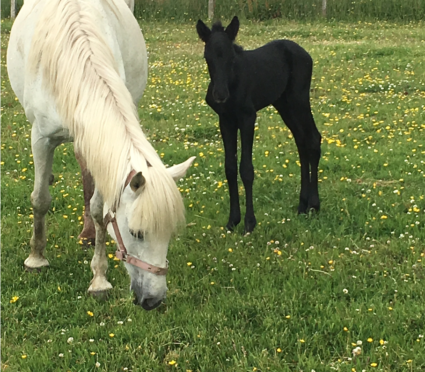 Centre Manager Graeme Innes said, “We’ve not had a foal born at our centre here in Aberdeen since the World Cup Final in 2014 so this was a lovely June surprise. Graeme continued, “We’re over the moon about his arrival and to help us celebrate we’re hoping the public can help us choose his name. To find out more about rehoming visit from the Scottish SPCA website or call 03000 999 999 to contact your local centre.